Recently we announced a competition to give away a pair of beautiful diamond earrings to one of our lucky Facebook followers. Facebook has ruled that we change the competition slightly, so to ensure you are still in the draw we need you to complete one more step. In addition to 'liking' us you also need to submit your details to us via the link which is now posted on our Facebook page. Once your details have been entered you will receive an email from us confirming your entry. The competition runs until the end of April, so you have until then to make sure you are entered, and to share the news with your friends. 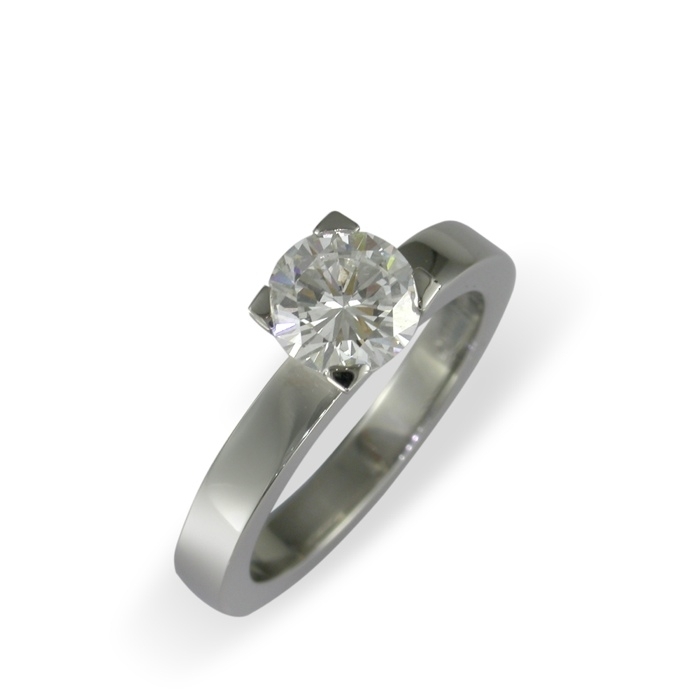 If you would like to find out more information about diamonds please read the FAQs on our website.